Hello, i just wanted to take the opportunity and show you what is currently possible in the subject of character animation in the P3Dv4. The video is based on the dance from the horror video "Thriller" by Michael Jackson. The video has no serious background, but it has only one purpose as a fun video. But you can easily see what's possible. The people in the video have a keyframe animation (3355 frames). But at the same time they have been programmed as avatars and this combination - keyframe vs avatar - offers a wide range of uses. Haha, you come up with the craziest ideas Christian, nice mocap! Yes, this idea is really a bit weird! Sorry for the German subtitles, but I would like to share the following video with you. It is actually pretty practical, from a development standpoint, imo. At a time when many human tasks are being replaced by automation, the requirement for simulating the human to operator interface has never been higher. We see this in the popularity of GSX and Follow Me, arguably peripheral addons for what is otherwise, a "flight" simulator. I wonder if you could share the software you use, or your workflow. 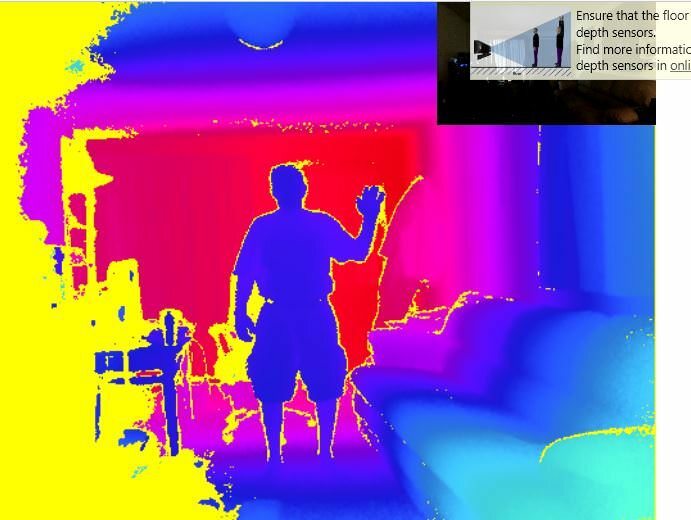 I have a Kinect 3d camera and am currently using iClone software. My goal is to reproduce the shooter sequence for a US Navy aircraft carrier. I have used your models, Christian, in the software and with a little adjustment, I can get some progress. Working with a developer skilled in 3ds Max - I am not - we created a model that worked better, but still was not adequate for compilation into .mdl format. Here is a short segment of my results, as recorded from the mocap software work space, any ideas? This could be something for a motion capture studio, which can record special animations by an actor. Most 3D character animations are clip-based, these clips are then placed on his 3D person. Here in my area there are very good motion capture studios. You have to find out where there is a studio near you. My recommendation is, you create contributions to your questions. The topic is too complex, because it can very quickly become confusing. There are not enough people doing relevant work on motion capture for the flight sim to contribute to a discussion thread. I know this, I've worked with several prominent developers and the techniques are rudimentary, proprietary and unique for each developer. I do not need a studio, I already have one in my own living room. The motions of the model in the recording above were recorded live from me, they were not transcribed from a clip. The software I use includes a vast library of motion clips, none of them remotely represent a carrier deck shooter and are consequently unusable. I really need corroboration, I need a selection of suitable models and a method to modify them on the fly. I'd prefer to not have to master 3ds Max in order to accomplish this and I will continue to approach developers, like yourself, who show an interest in it, I forsee great demand.